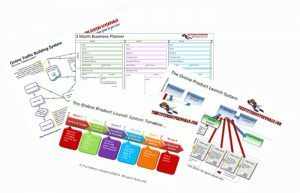 Graphics tell, and sell, your business story, and inspire your visitors to take action. The majority of people are visual learners, and well designed and placed images quickly capture attention, are easily shared and bring your message to life. At GLO, we create graphics and images for websites, (think infographics, diagrams, adverts and banners etc) and your marketing materials, (think business cards, flyers, banners etc). Each project is unique, and prices start from £45. At GLO, we can edit and upload your videos, adding branding, graphics and links to keep your message at the forefront of your visitors minds. We also create short animated explanatory videos to help grab attention. Each project is unique, and prices start from our hourly rate of £45. Give us a call on 01581 464046 to find out more.